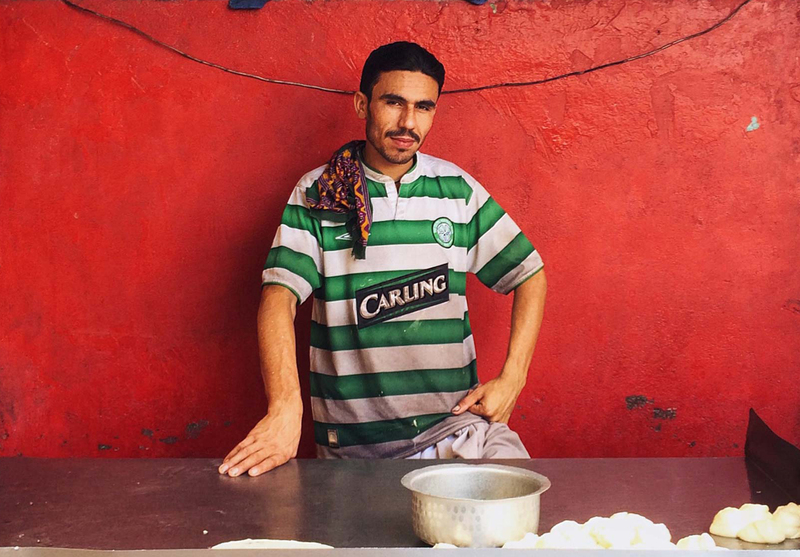 Karachi and chai have a unique and long lasting relationship. The metamorphosis of the nostalgic teahouses of yesterday to the funky hipster chai stops of today is linked to the city’s social and political upheavals. nlike other large cities in Pakistan, Karachi does not bear the distinction of giving birth to glorious civilizations, or housing mighty empires within its boundaries. Not very long ago, it was a mere fishing village on the shores of the Arabian Sea and bore the name Kolachi. Within a short span of a few years, the city has undergone a rapid transformation and morphed into a present-day metropolis of over 15 million people. It’s no secret that Karachi has had a turbulent and volatile past but one thing that’s remained constant through the years is its cosmopolitan flair. If you are a visitor, no place is better than a neighborhood chai dhaaba (kiosk) to come and witness the city habitat at its cosmopolitan best. 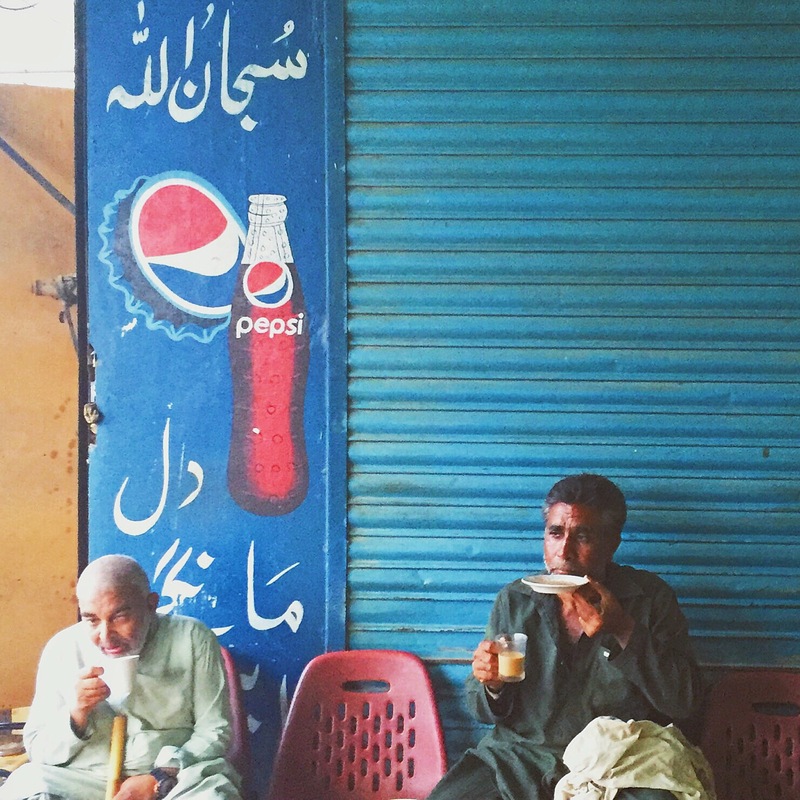 Taking a break from their fast-paced days to pick up a quick cup of chai from a roadside vendor or the workplace cafeteria has always been an integral part of a working Karachiite’s life. Similarly, heading out to the nearest chai stop after work to socialize has become a daily ritual for Karachiwallas (Karachi residents). Long story short, Karachi runs on chai. And like the city itself, many of these chai establishments and dare I say it, chai itself, have undergone an evolution. The fate of chai, its connoisseurs and the shops selling it has been tied to the social and political upheavals of the city through the years. Until the mid 70s, Karachi was booming and its literati affectionately referred to it as “uroos ul bilaad” (the bride amongst the cities) and “roshniyon ka shehr” (city of lights) because of its burgeoning nightlife and cosmopolitan nature. During these golden years, the city’s cafés and teahouses thrived. The majority of these were located in what is now known as the older part of the city, namely Saddar. With no social media, internet or 24-hour news channels to fulfil the need for information, people from all walks of life would regularly meet at these downtown cafés to partake in lively discussions on a plethora of topics, ranging from politics to entertainment and everything in between. Some would just come to socialize or play a game of chess or backgammon with friends. The general outlook of these places was pretty simple, nothing fancy or elaborate – checkered floors, small wooden chairs and tables, low-hanging, slow whizzing ceiling fans and nostalgic yesteryear rhythms playing on the radio in the background. As far the menu went, it was pretty simple too – chai, biscuits, cakes rusks and if you were lucky, some basic sandwiches – like chicken or club sandwiches. From the mid 70s to the mid 2000s the city slipped into a cycle of sectarian, economic, political and ethnic violence. The volatile conditions affected business and many of these downtown cafés wrapped up shop. 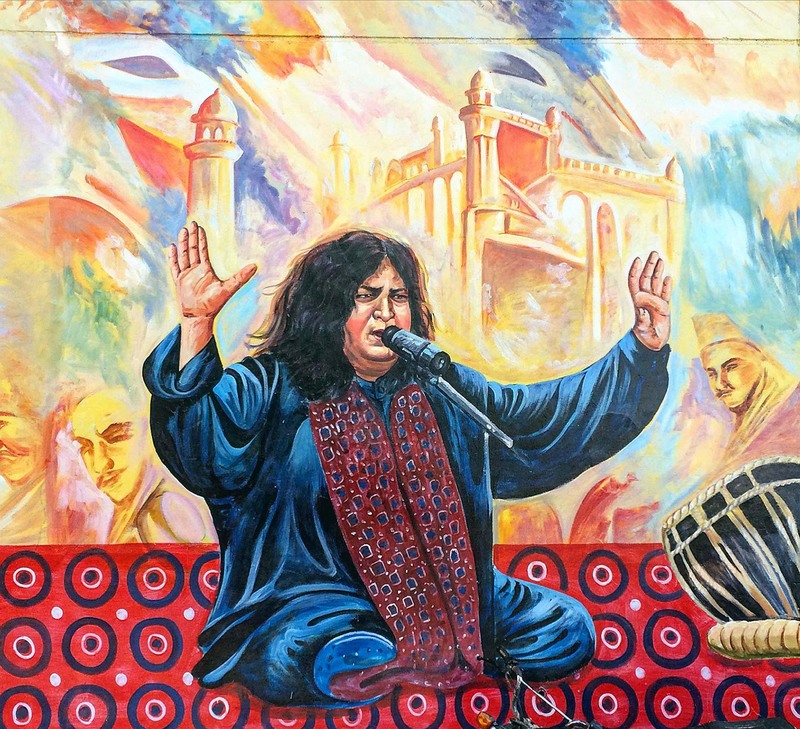 However, some of the more resilient ones stayed behind and are now thriving again, such as Café Mubarak near the IBA City Campus and Jehangir Restaurant right next to the Zoroastrian Fire Temple off of Zaibunissa Street (formerly known as Elphinstone Street) in Saddar. By the 2010s, the general economic, political and security situation of the city took a turn for the better. With that, chaiwallas (tea-sellers) started to make a comeback, albeit in a slightly different avatar and in a different part of town. It all started off with 2-3 basic establishments selling chai and parathas (fried bread) out in the open in the area around Khayaban-e-Bukhari in DHA. Due to the city’s recent turbulent past, Karachiites were still getting used to the idea of enjoying an evening out in the open rather than spending it behind closed doors. The concept was an instant hit because no one had done it in years. Within a short span of a few weeks, these new-age roadside joints started to mushroom across town. What started off as a couple of shops on Khayaban-e-Bukhari is now an entire block full of chaiwallas. Other than their outdoor setting, what has captured most appeal is the fact that these establishments are family friendly. 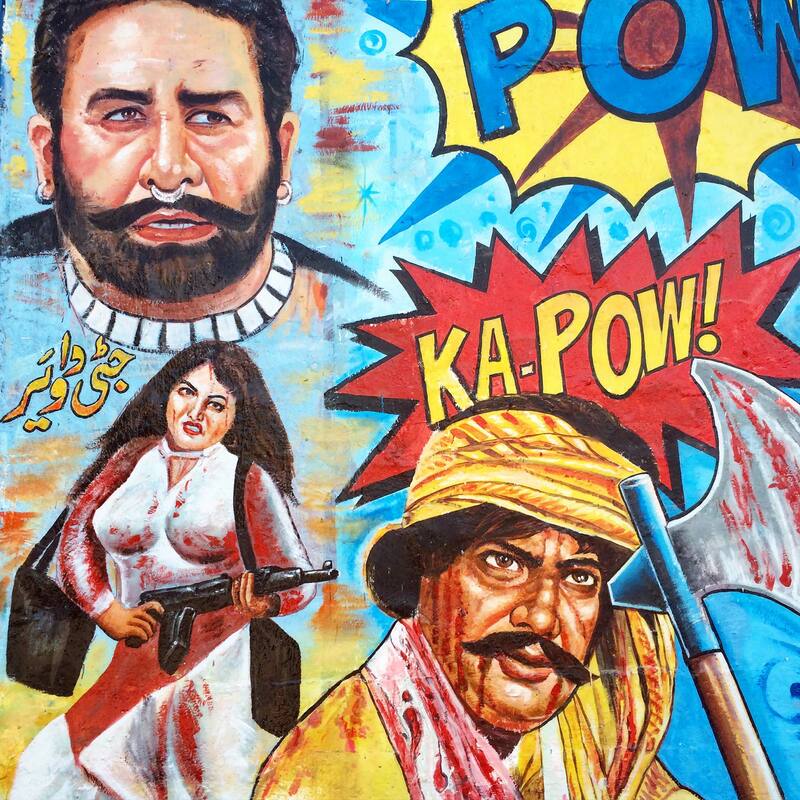 The traditional Pakistani dhaaba has been a space usually off-limits to women and hence unfortunately for years, it has remained a male-dominated space. These new-age dhaabas have broken the patriarchal mould by being welcoming for everyone. The menu has also evolved from the more traditional chai, biscuit and pappas (rusks) to flavoured naans (oven-baked white bread) and parathas; be it a cheeseburger and fajita-stuffed naan, the famous nutella parathas or waffles and churros, these joints are constantly experimenting with the snacks and nibbles on offer. Even the variety of beverages has expanded to include flavoured green teas, ginger and oolong tea, doodh paati (chai latte) as well chocolate flavoured tea. 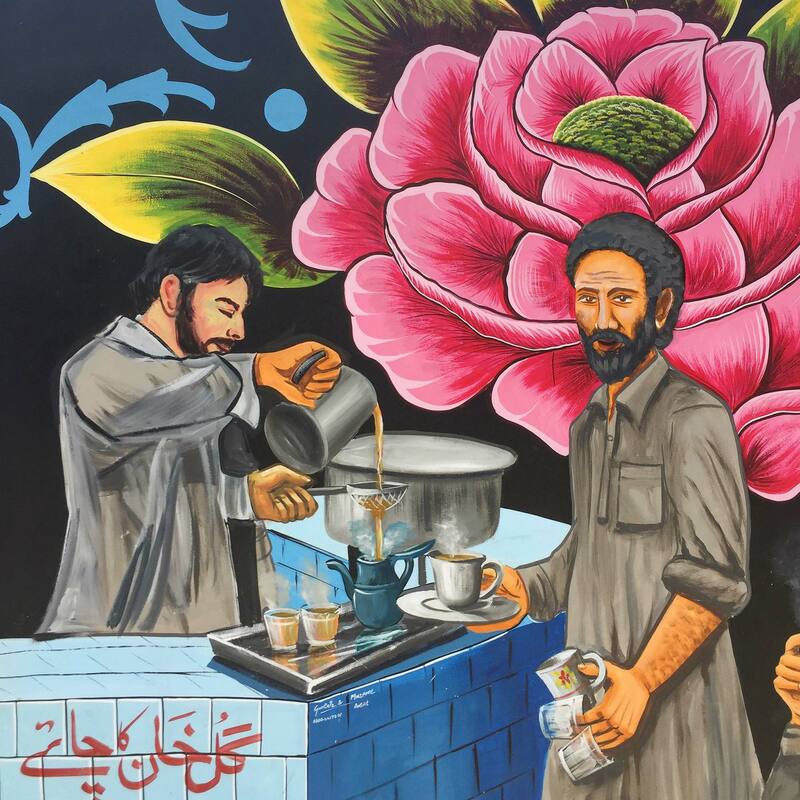 Places like Brooklyn, Stockholm and Seattle are famous for their hipster coffee shops; Karachi just upped the game – we now have hipster chai stops. 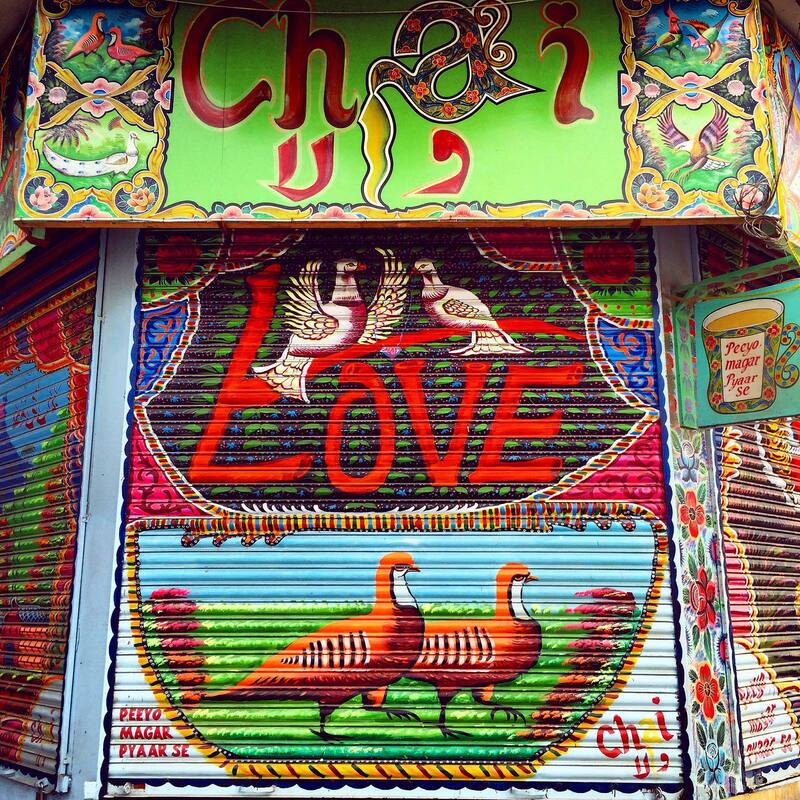 The chaiwallas aren’t just known for their food options but have also become popular with tourists, photographers and the Instagram crowd for their ambiance and the elaborate murals covering their walls – from eye-catching truck art to Lollywood pop art to portraits of famous Pakistani personalities and at times, just very abstract stuff. Interestingly, the graffiti trend started off with quite rudimentary, self-made murals and has now evolved into a practise whereby professional artists or art students are employed to create original art. Some of the murals are absolute visual treats. 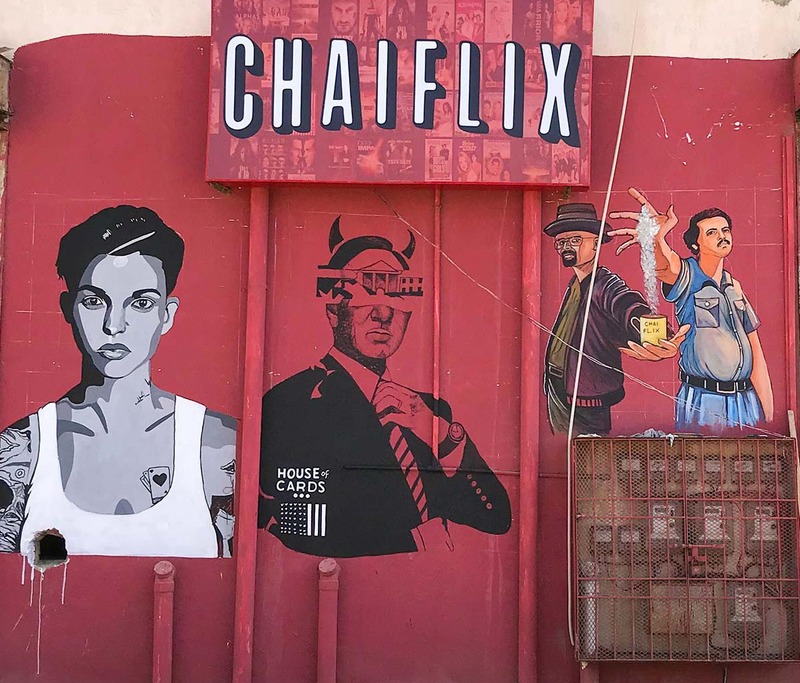 Thanks to these millennial chaiwallas, Karachi now has a thriving street art scene. Don’t believe me? Just take a short drive across town and you’ll see it for yourself. 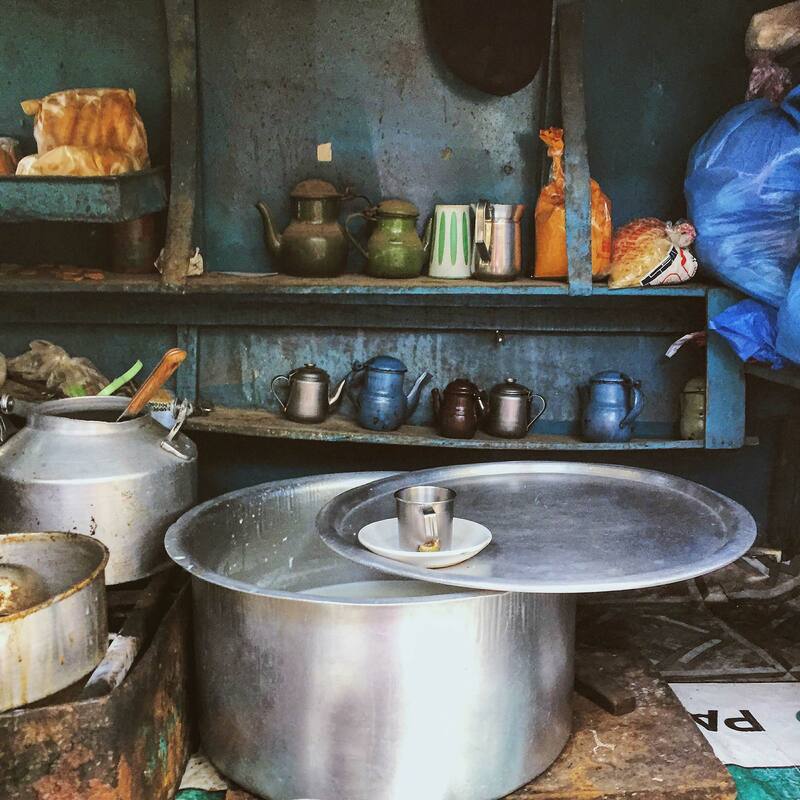 In order to understand the modernization and/or the rejuvenation of the traditional chai dhaaba to the present-day chai stop, you need to go behind the brains of the businesses. Most dhaabas for years have been run by men with limited education. It was often a small business to accommodate transporters and other daily wagers. On the other hand, a large chunk of the hipster chai stops are run by worldly, college-educated entrepreneurs whose entire energy goes into the maintenance and running of the establishment. Honestly speaking, I love the chai at both types of chaiwallas, but I do think there needs to be a dialogue in order to bridge the gap between these two polar opposite worlds. In this way, the Roadside Café is unique. Located near a block of high-rise apartment complexes in Clifton, it is by far my favourite chai spot in the city. 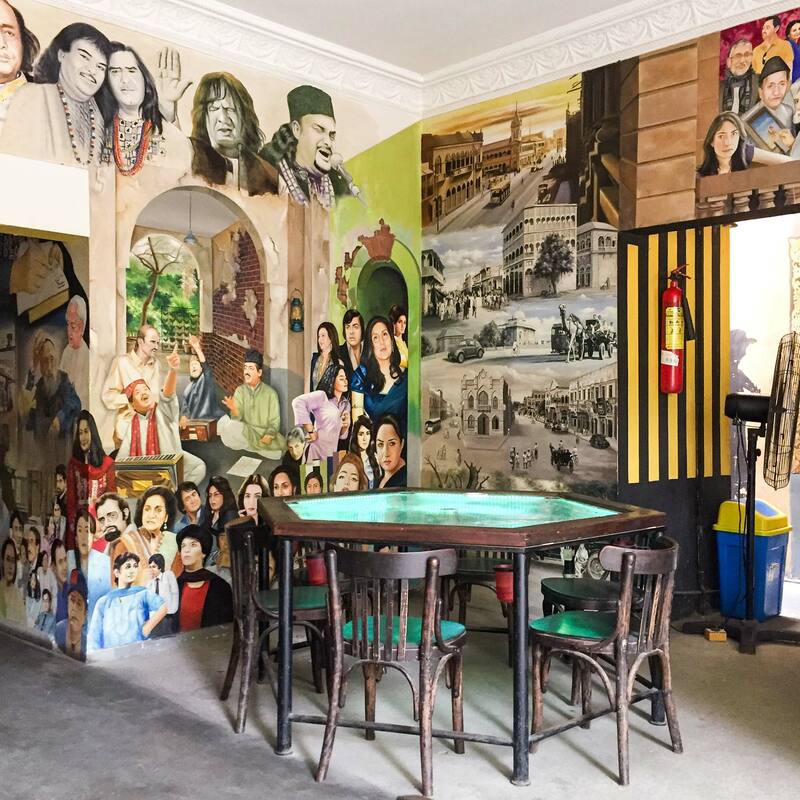 With small wooden chairs and tables, pedestal fans, music playing on the radio and hundreds if not thousands of murals covering its walls, it’s got an ambience of its own. The Roadside Café is kind of like a bridge between the teahouse of yesterday and the hipster chai stop of today. 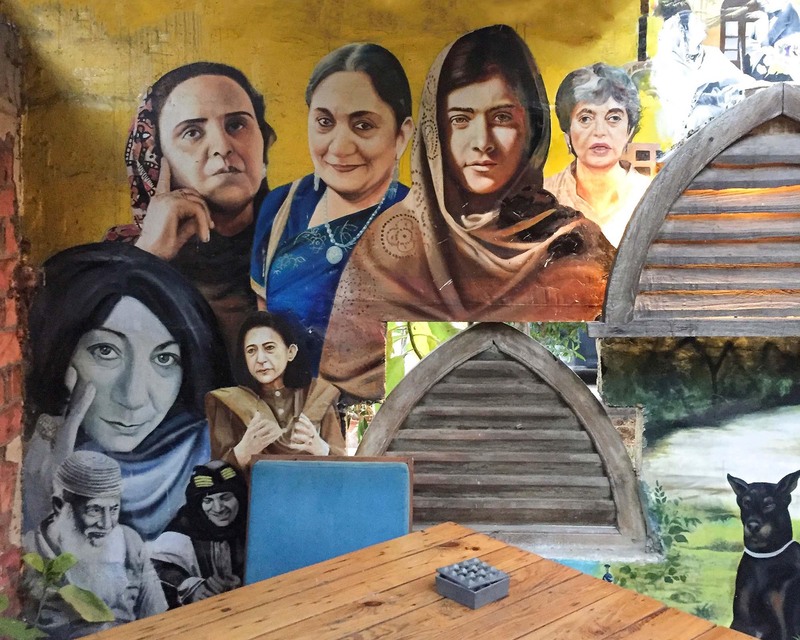 Its walls are covered with portraits of famous Pakistanis, making it a fun activity to try and spot a particular personality while you wait for your order. From Qandeel Baloch to Amjad Sabri to Edhi and everyone in between, they’re all there. The menu here is more traditional and limited as compared to some of the other new joints but the place is always buzzing. From chatty school kids to neighbourhood aunties to millennials working on their laptops, the café is popular with everyone. In addition to the Roadside Café, Chaiwalla and Chai Shai will always have a special place in my heart because they were the first ones in the business. They started brewing a revolution in the city that I am sure they didn’t see coming. These pioneers literally made Karachiwallas leave their safe spaces to go out into the open and reclaim their city – quite a feat in itself. More power to all of them.